Frank Warren is the creator of The PostSecret Project, a collection of personal and artfully decorated postcards mailed anonymously from around the world, displaying secrets that might never be voiced otherwise. Since November 2004, Warren has received more than 500,000 postcards, with secrets that run from sexual taboos and criminal activity to confessions of hidden acts of kindness, shocking habits and fears. PostSecret is a safe and anonymous space where people can share untold stories. What struck me first was how desperate people are to tell their stories and how sad it is that so many people can only share those stories via anonymous postcards. Yet it is also a powerful reminder that sharing our stories can change lives — both our own and the lives of others. Think about your secrets. Are there secrets you must confess for your own peace of mind or sanity? As Warren notes in the podcast: every day we make decisions about what we will keep secret and what we will reveal. While revealing our secrets can be dangerous, keeping them can also be corrosive. Sometimes we need to release our secrets before we can begin the process of healing. Today write about your hidden stories, your secrets, and give yourself a chance at peace. Warren notes that keeping secrets is a tremendous burden that requires a great deal of energy to conceal our truths. 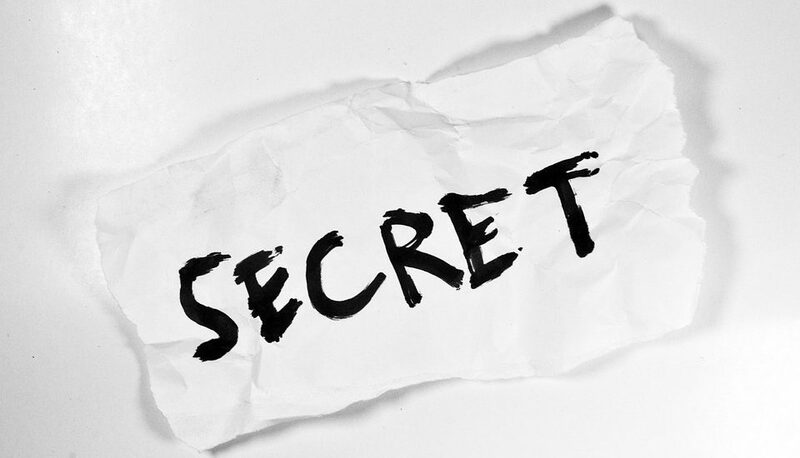 If you are not yet ready to write about your secret then check out The PostSecret Project and write a response to a secret that resonates with your life. A good writing prompt not only inspires you to write, but also helps you heal or grow — possibly both. I have found that writing about secrets does both for me. Go forth and write and as always, share your reflections (or poetry!) using the #JustWrite hashtag.